Compression shorts come with various benefits. This post explores 6 of these benefits you might not know about. Compression clothing is something that some athletes swear by. 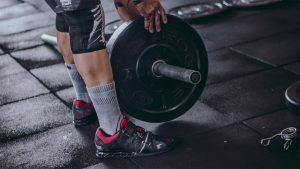 There have been numerous studies done on the benefits of compression wear and how they can help improve your workout as well as your overall health. You may have been wondering if spending extra on this type of clothing is worth it, and how exactly it can benefit you. 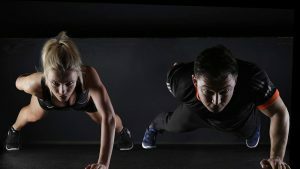 With all of the fads that come and go in the fitness world, it is important to know what’s in it for you before you spend your hard earned cash. Compression clothing comes in a variety of different types. It’s great for helping enhance athletic performance. Below we’ve listed 6 benefits associated with wearing compression clothing. One of the reasons that athletes were wearing compression gear long before the science was there to back it was because it helped them not feel sore after their big workout or game. Delayed onset muscle soreness can be the worse, and wearing compression gear on the part of the body you are working on can help to stop it before it starts. Exactly why this is the case is still not known. Ultimately, it is worth a try to see if it helps you in this area. 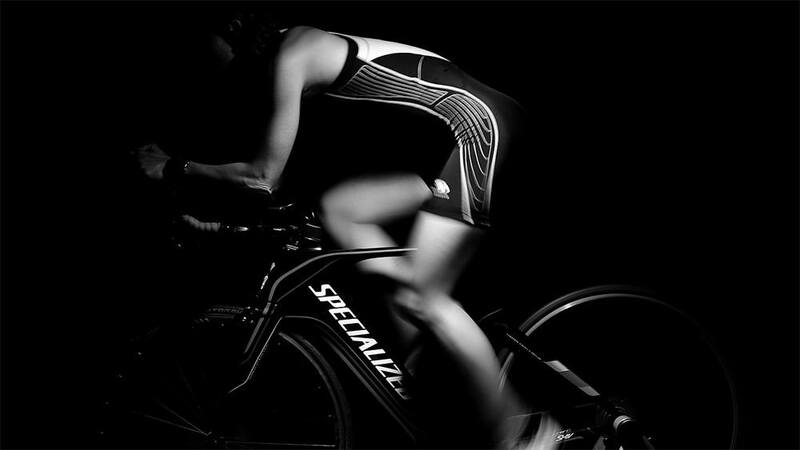 Studies have also found that compression clothing might actually reduce injury . The one thing that scientists are sure about when it comes to compression gear is that it helps increase the amount of oxygen your muscles receive. This type of clothing also increases the amount of blood flow to a particular area. As a result, your workout can be more efficient. You can perform better than usual, at least in small bursts. Increased blood flow means that lactic acid is removed from your muscles quicker. 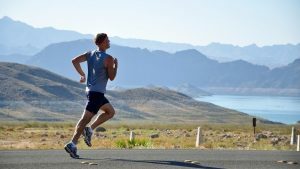 If you are a runner, the biggest advantage of compression clothing could be that it lowers your perceived exertion. This means your body feels like it isn’t working as hard as it actually is. You can go longer, often with less pain. Compression shorts and socks are especially useful for runners. Wearing compression clothing can get you more in touch with the nerve endings in your skin. As a result, you may see an improvement in your stability, agility, posture, and your stance. When the nerve endings on your skin are engaged, they are constantly sending information to your brain. when your posture is improved, you are going to breathe easier, which can help improve your performance. Compression wear might sound like it would be uncomfortable, but many people find the opposite to be true. Since it is much more likely to stay in place than traditional workout gear, it is less likely to cause chaffing or uncomfortable rubbing. You also do not have to worry about your shirt riding up or your shorts riding down while you are working out at the gym. After a strenuous workout, it sometimes takes you a while to feel like you have regained your strength. Wearing compression gear can help you get back to peak-performance quicker. It can also help your muscles recover quicker, especially after intense sessions of resistance training. You can either have an entire shirt made of compression wear or choose to just have compression sleeves. The shirts are great for people who need extra back support, like skiers or cyclists. Sleeves may be a better choice for people who want to increase blood flow to their arms without restricting their freedom of movement. Runners and those who participate in field sports will benefit the most from having compression wear on their upper half. Your legs go through a lot when you workout. There are tights, capris, shorts, and full-length pants available in compression wear. These items are great to wear when you are doing your warm-up or if you are trying to recover from an intense workout. They are also great for runners, hikers, and skiers. Skiers, in particular, can benefit from replacing their long underwear with compression wear. Not only will it help keep them warm, it will give them a better performance. Socks were the first type of clothing to come in compression wear. They can increase the blood flow to your feet, which will help keep them warm if you are exercising outdoors. If you are engaging in anything that requires you to be on your feet for extended periods, compression socks will reduce the risk of them becoming sore. Calf sleeves do the same thing for your lower legs, without being as restrictive as compression pants or tights.